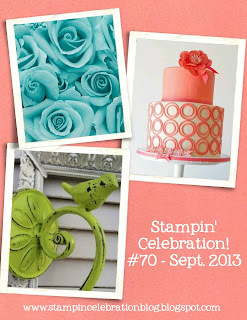 Deesigns by Nina Dee: Stampin' Celebration News! 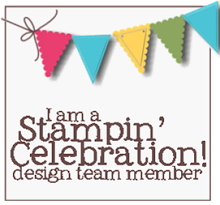 This month's challenge features the same inspiration used in the Stampin' Celebrations Design Team call, so you'll get a peek at the cards I submitted. My first card was inspired by the pretty coral cake on the right, while the second was inspired by the two photos on the left. 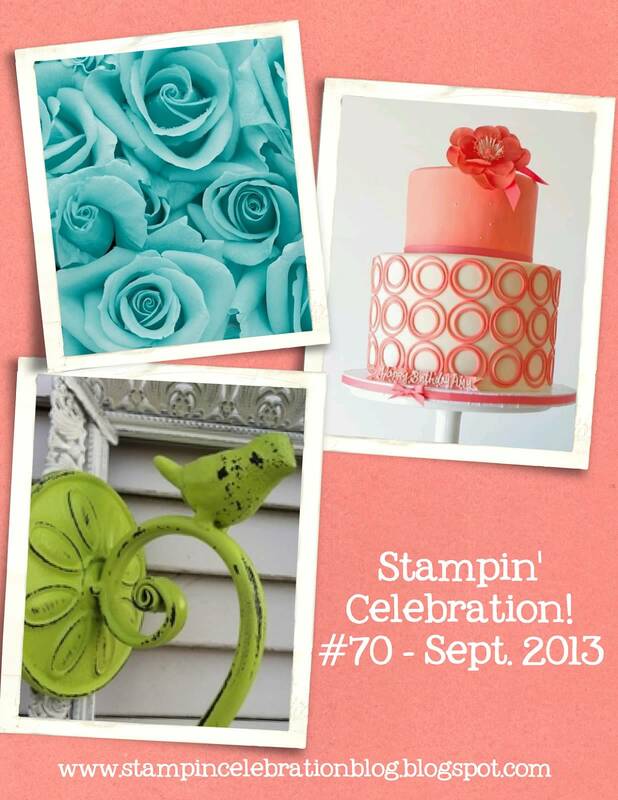 Rochelle Gould - I stamp, I create, I have fun! Beautiful beautiful cards! Congrats on your new DT! Beautiful card! Excited to be on the team with you for the next six months; your work is gorgeous! Your cards are absolutely gorgeous, Nina! Seriously beautiful. Beautiful cards and beautiful layouts with details!! Absolutely love the first one with the little envelope and rose on top. Congrats on the design team! !